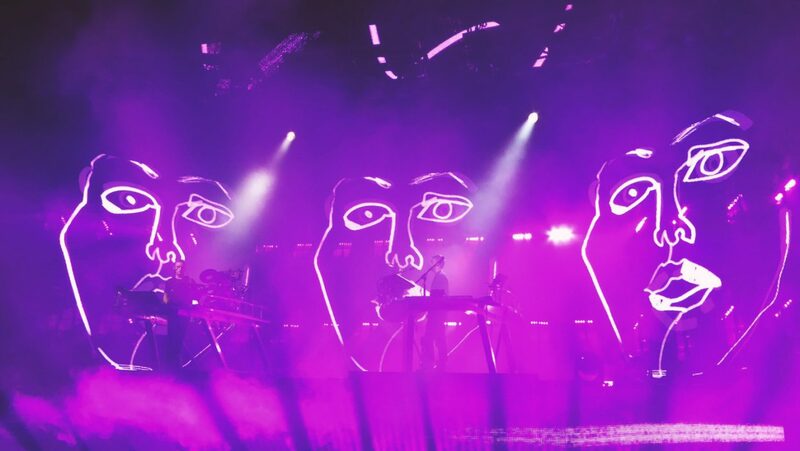 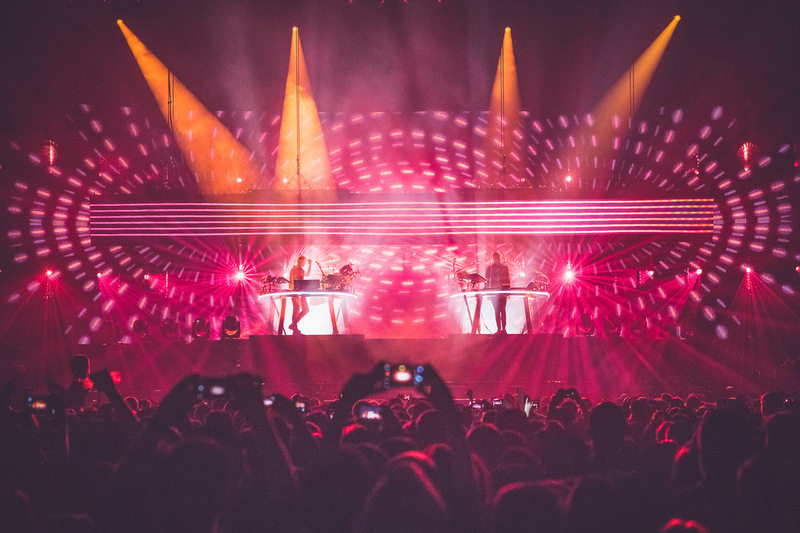 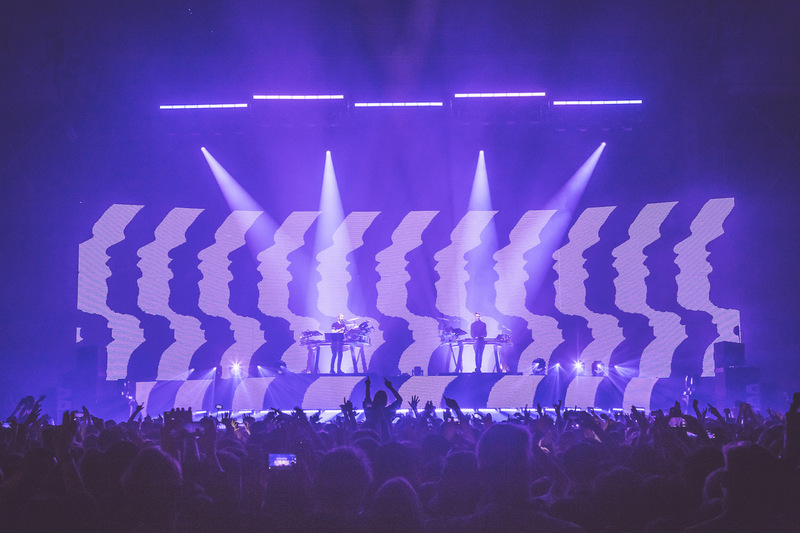 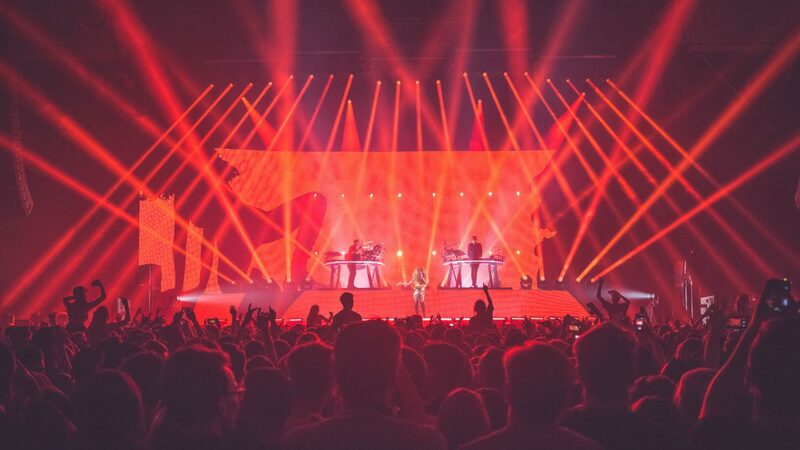 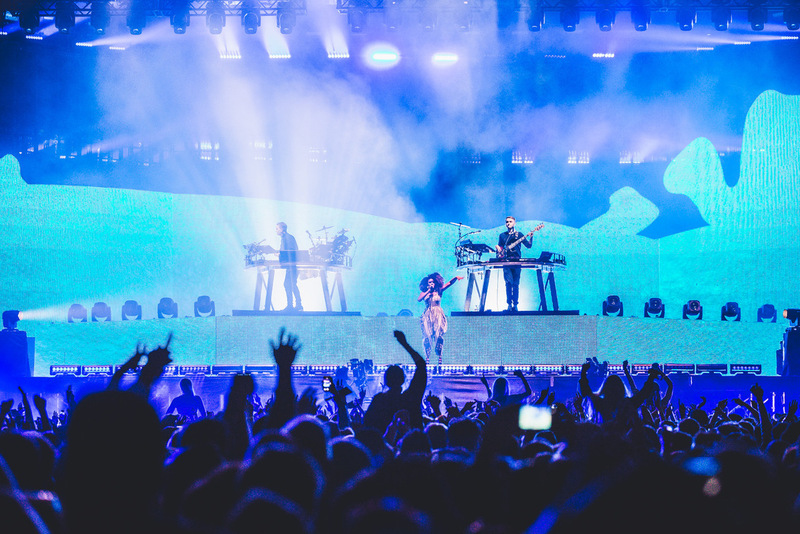 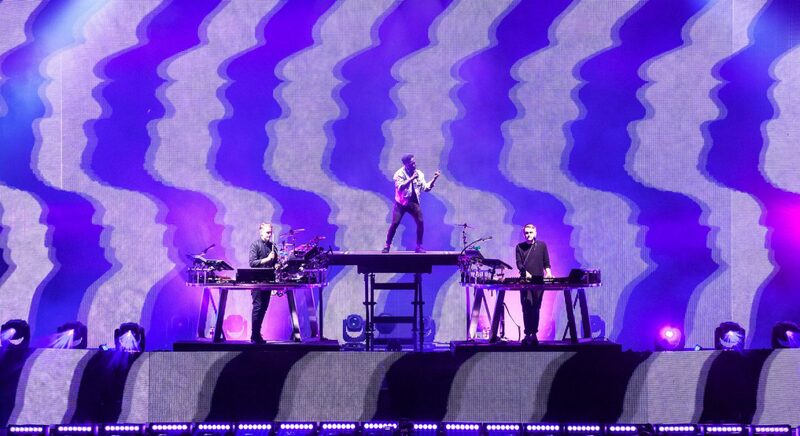 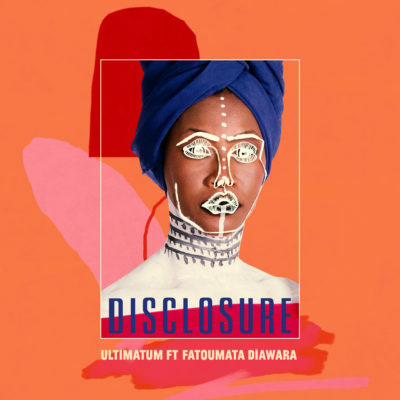 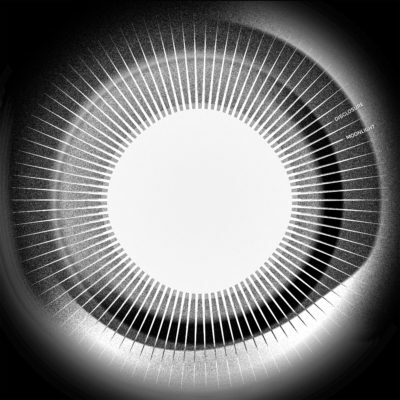 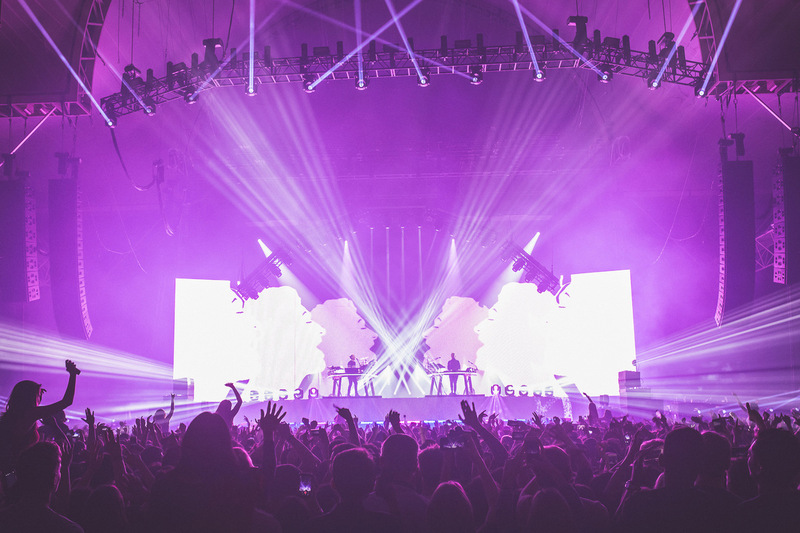 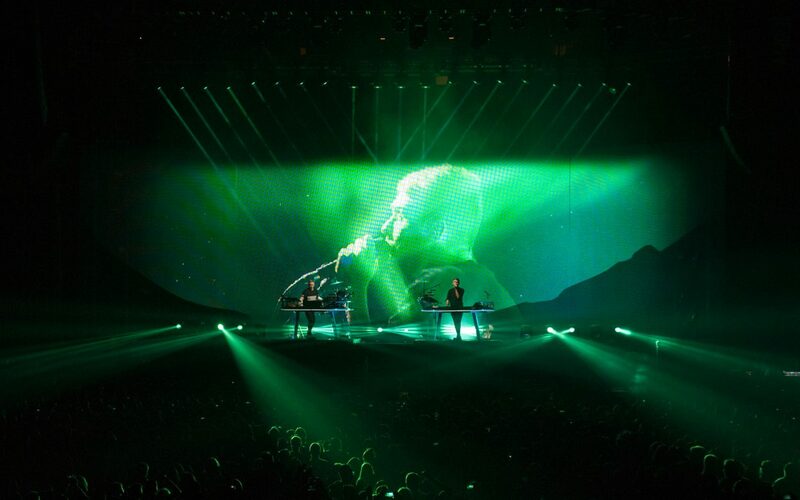 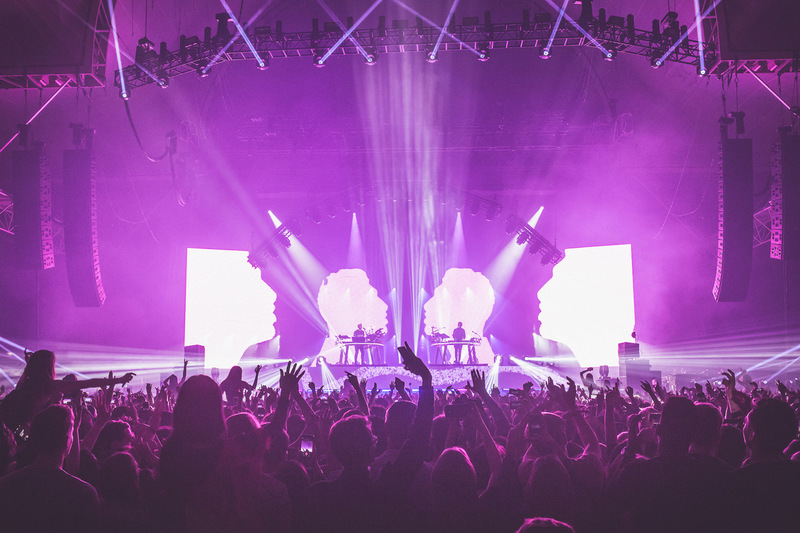 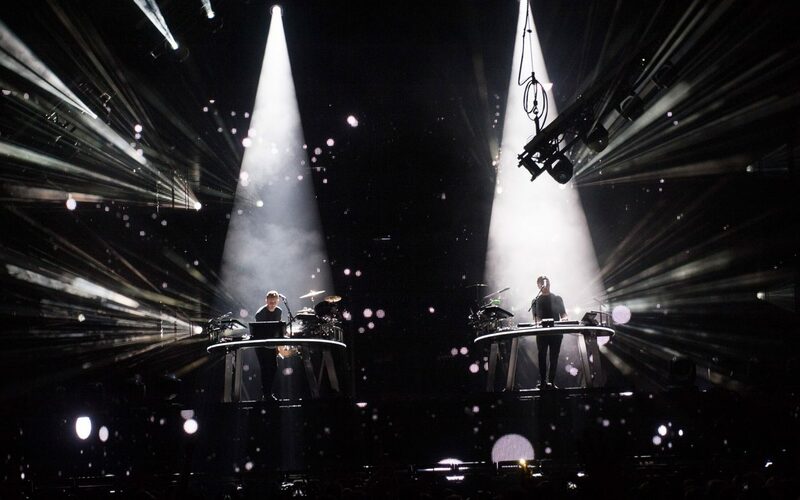 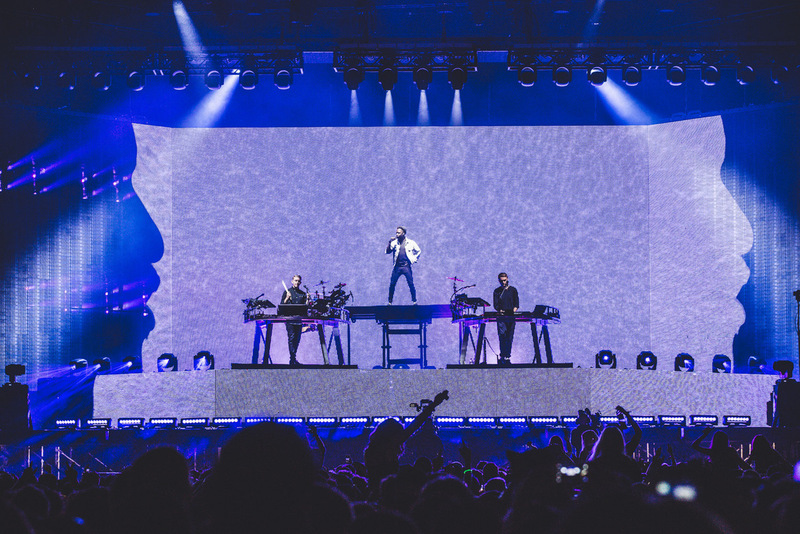 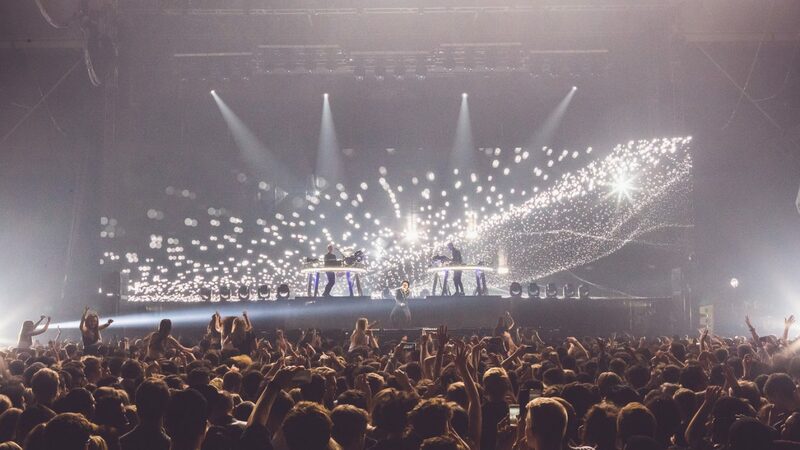 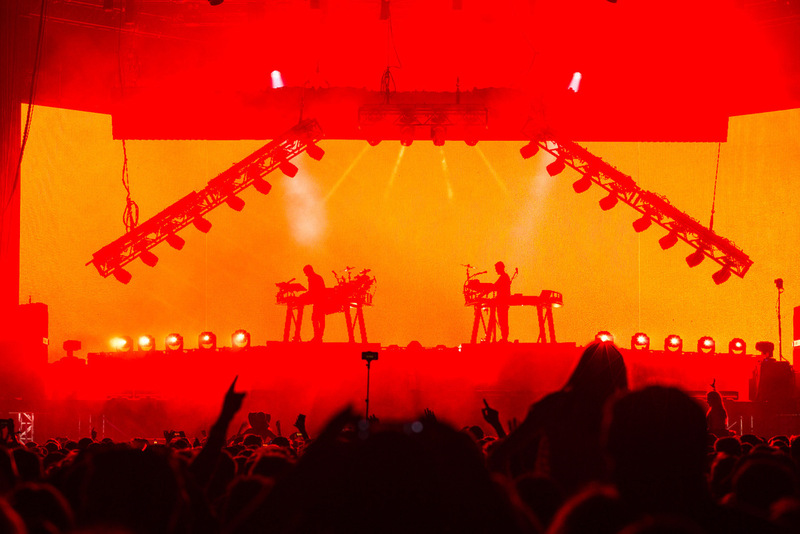 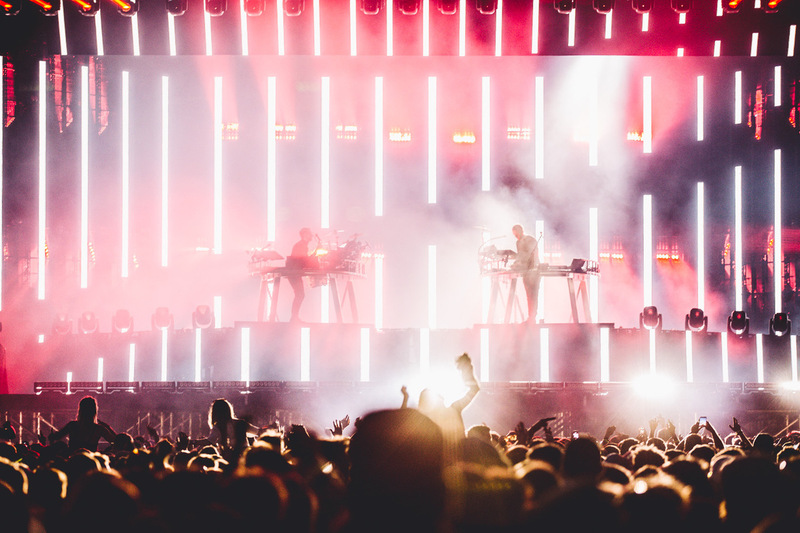 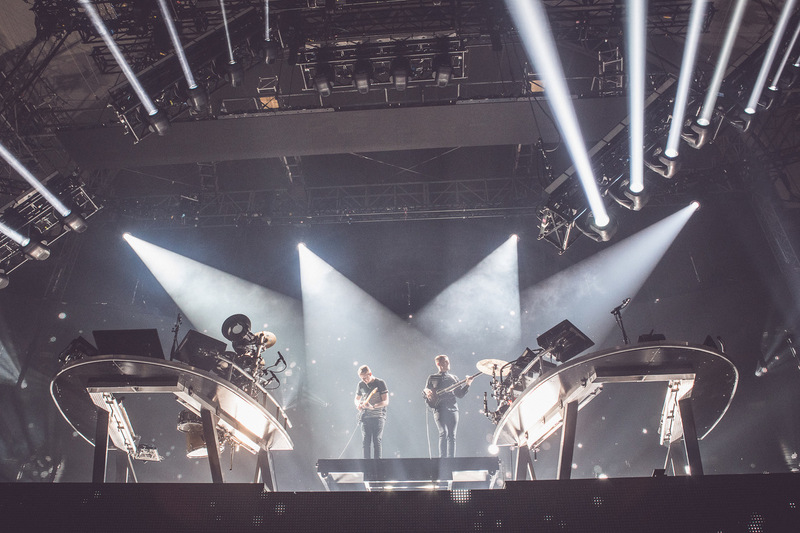 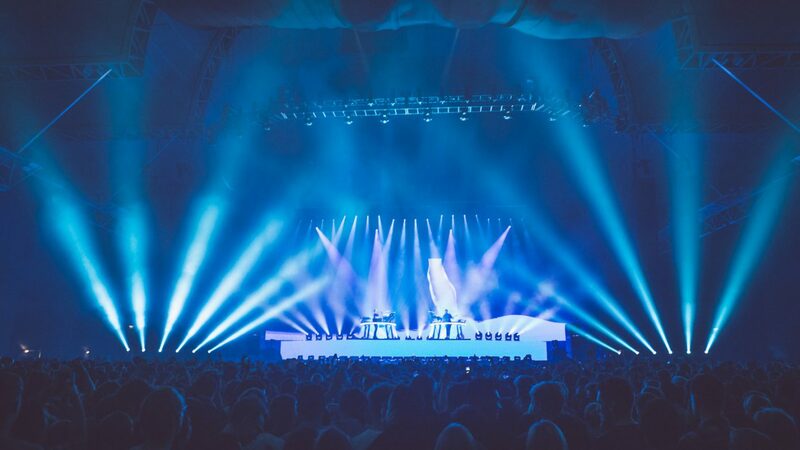 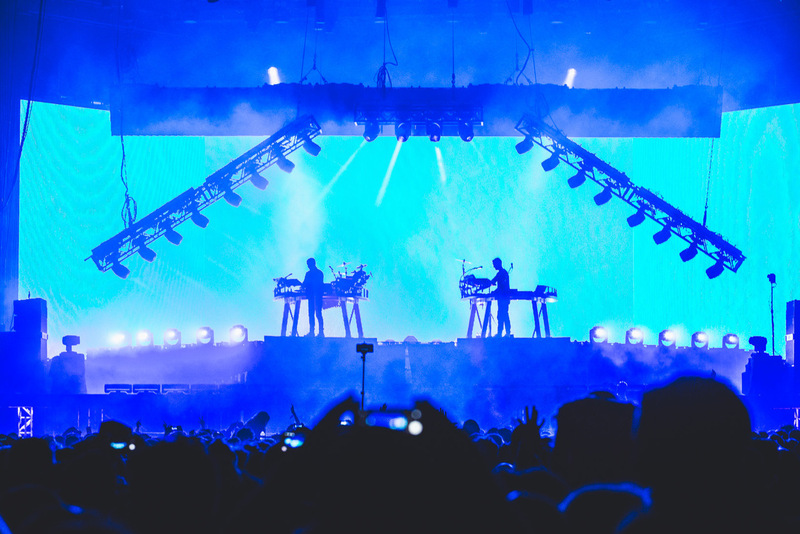 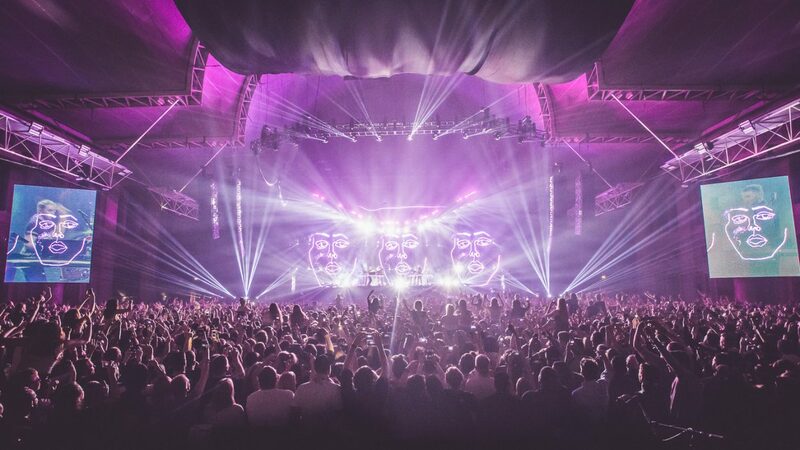 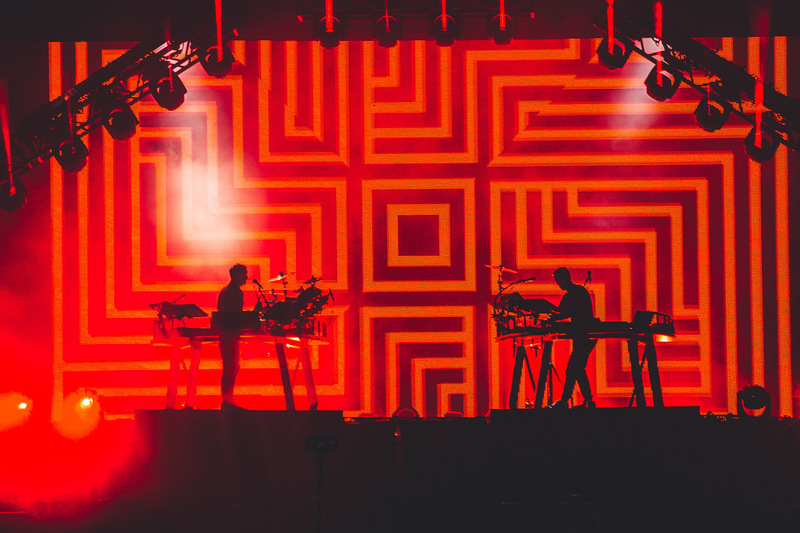 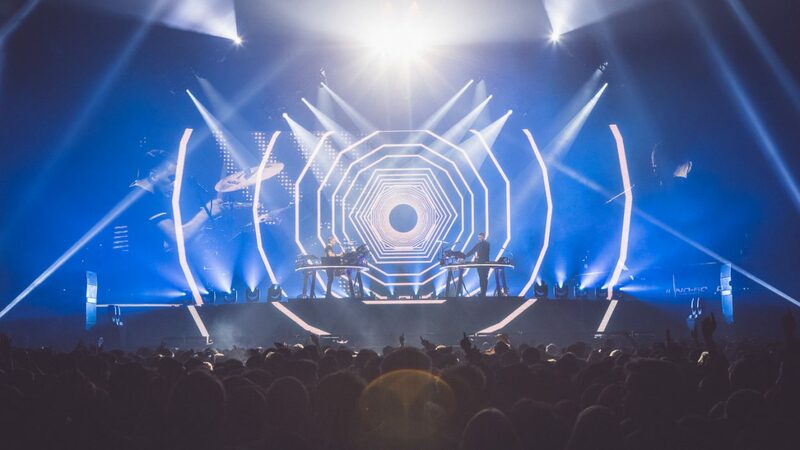 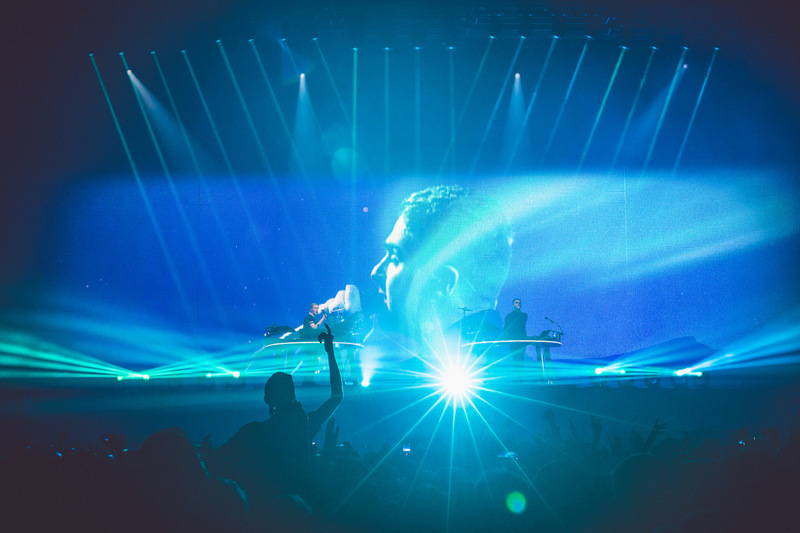 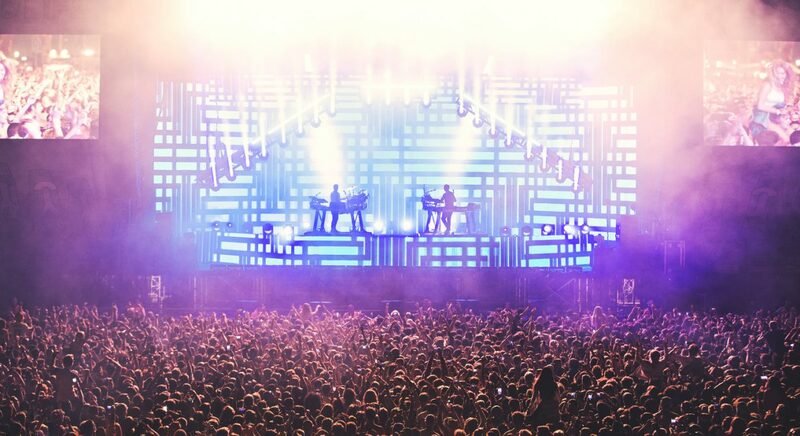 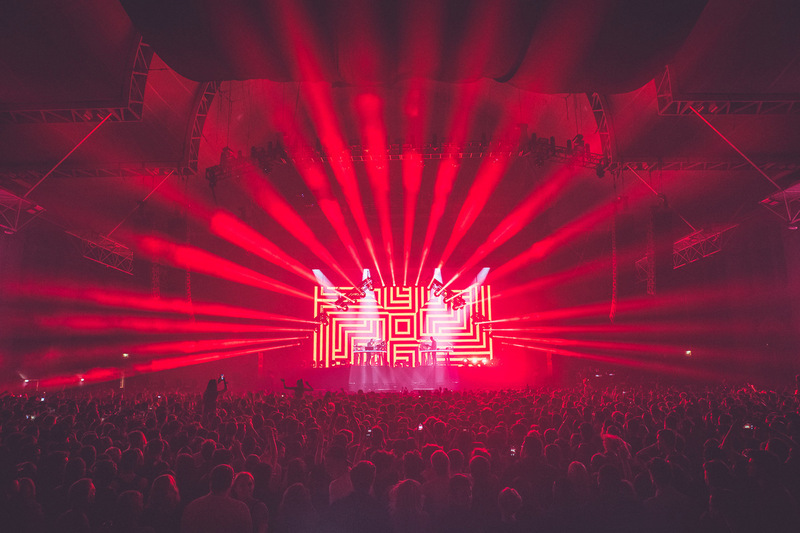 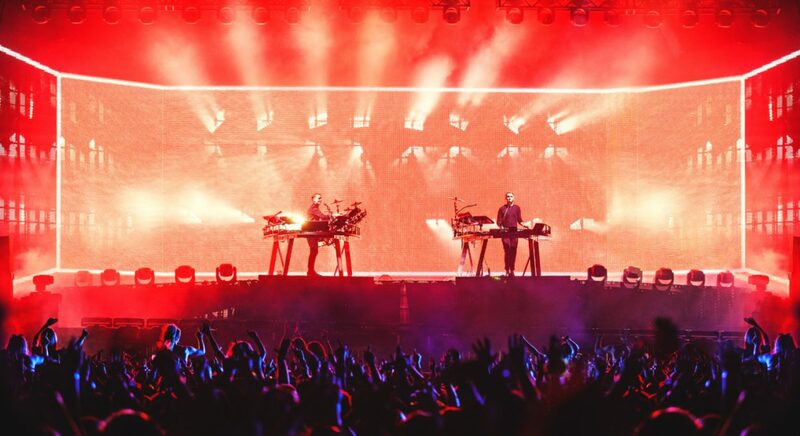 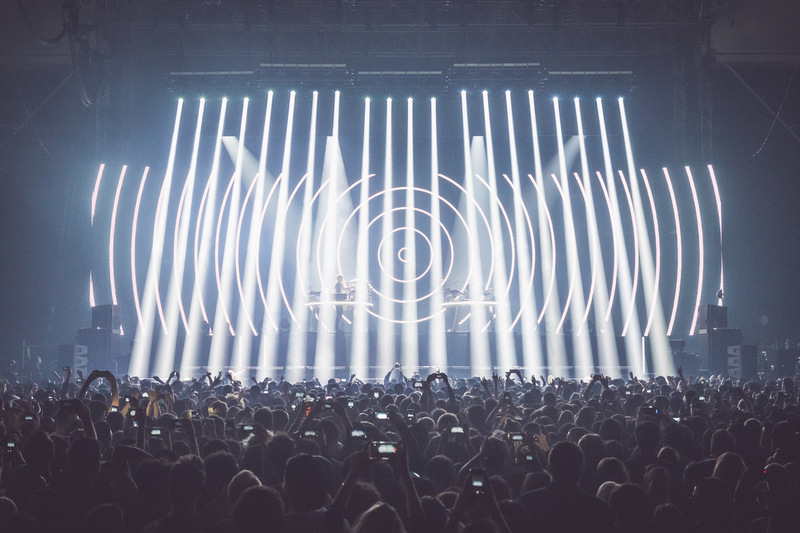 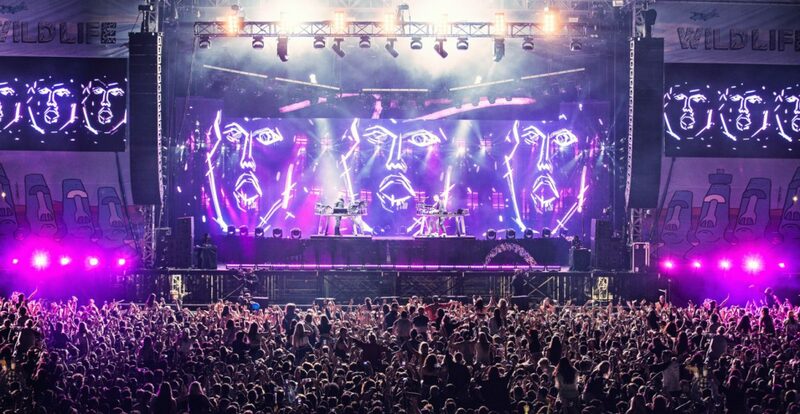 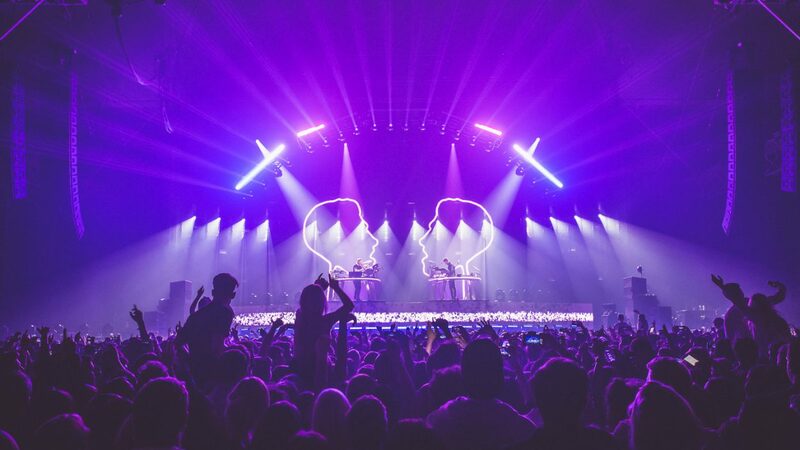 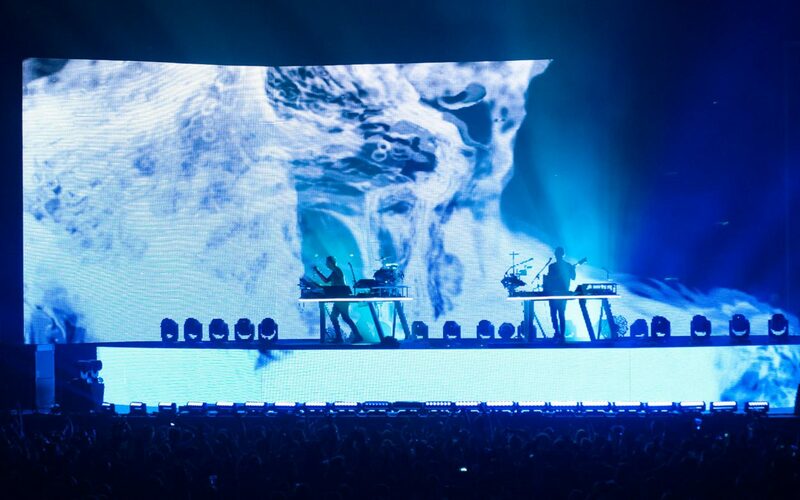 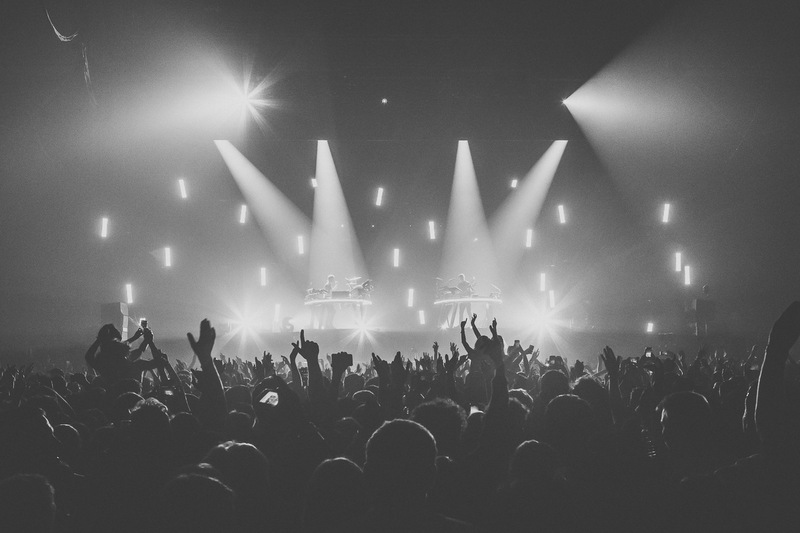 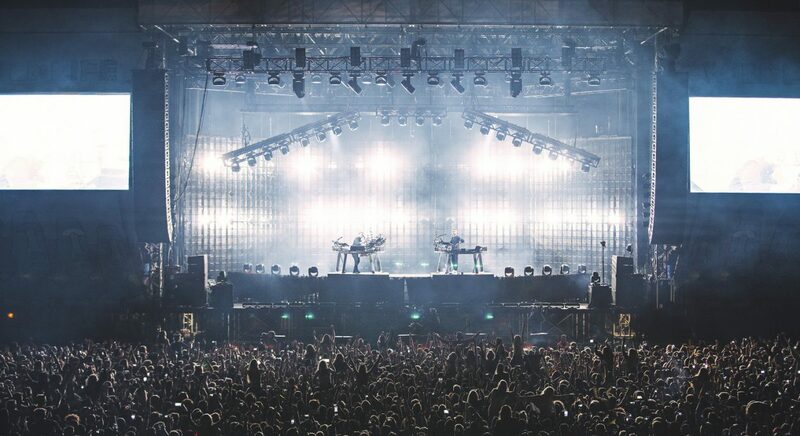 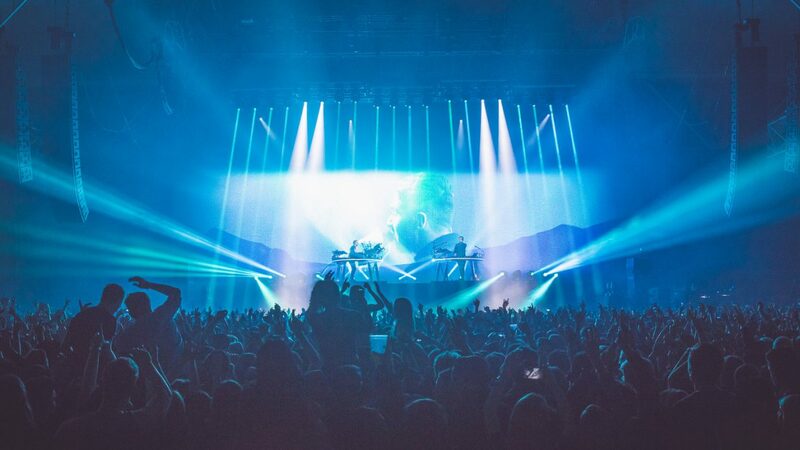 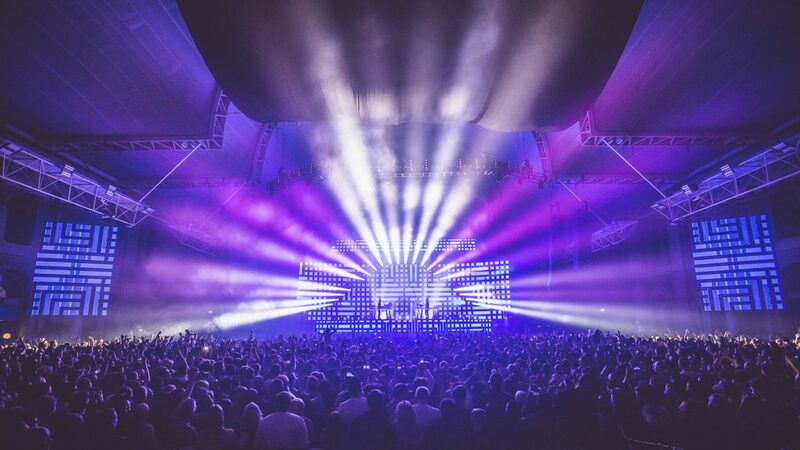 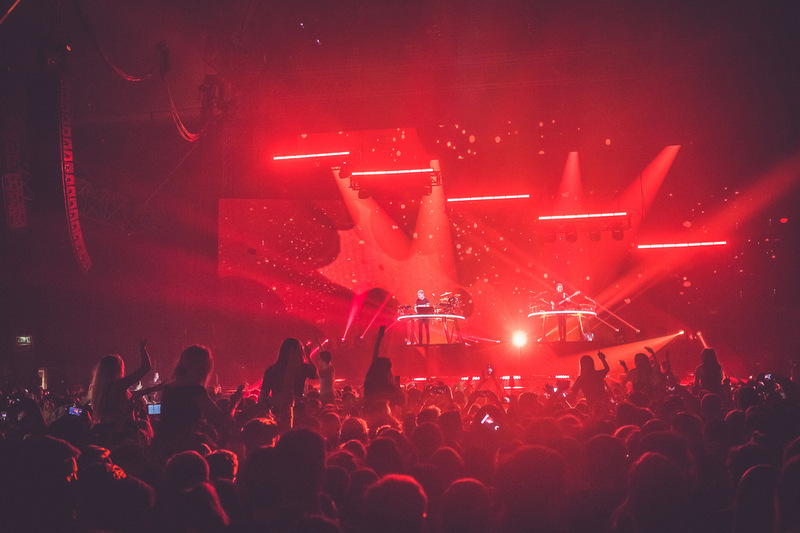 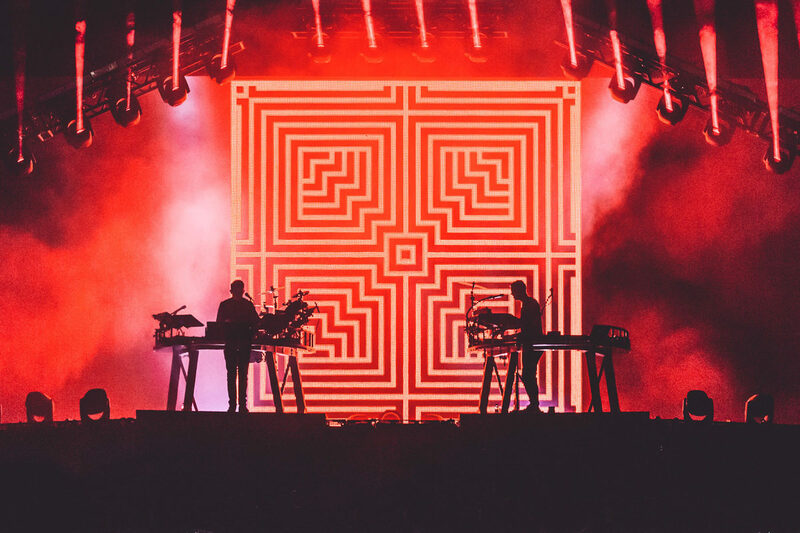 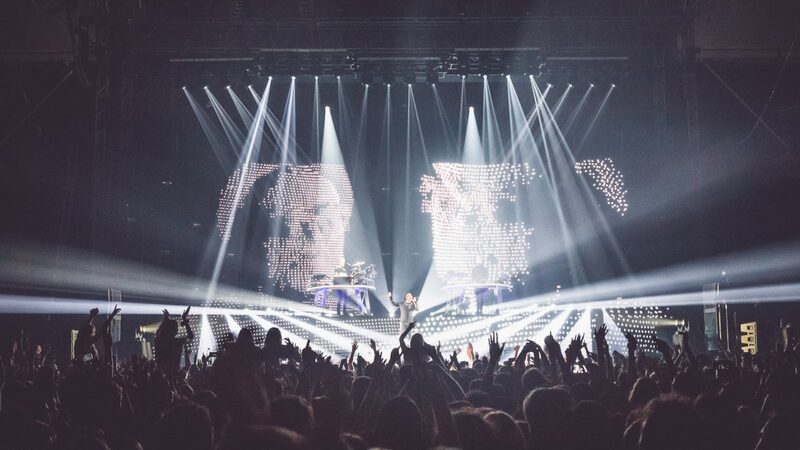 In early 2015 we were commissioned by Disclosure to design the screen content for their Caracal World Tour. 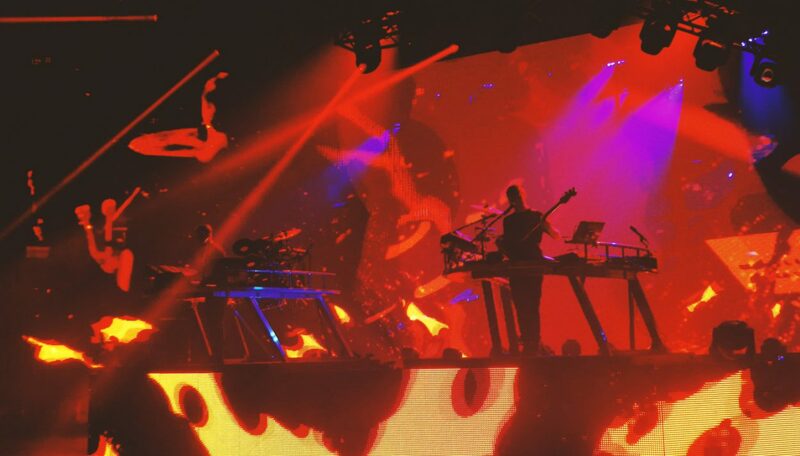 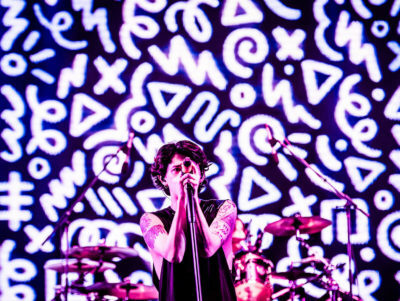 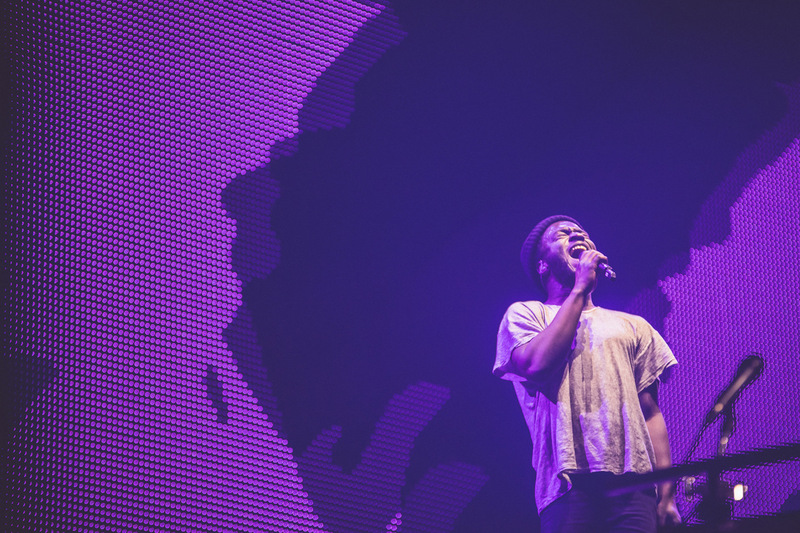 We continued our Art Direction from the album campaign onto the stage with a 17 strong set of custom visuals. 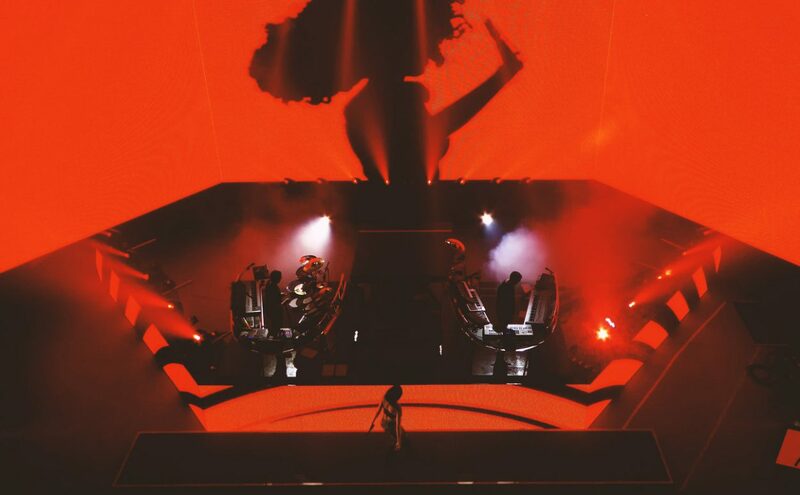 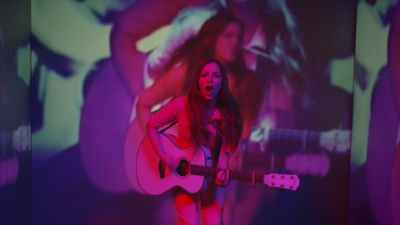 Due to the number of featured artists on the album we also produced a number of shoots to film each collaborator to make their presence felt during the live experience. 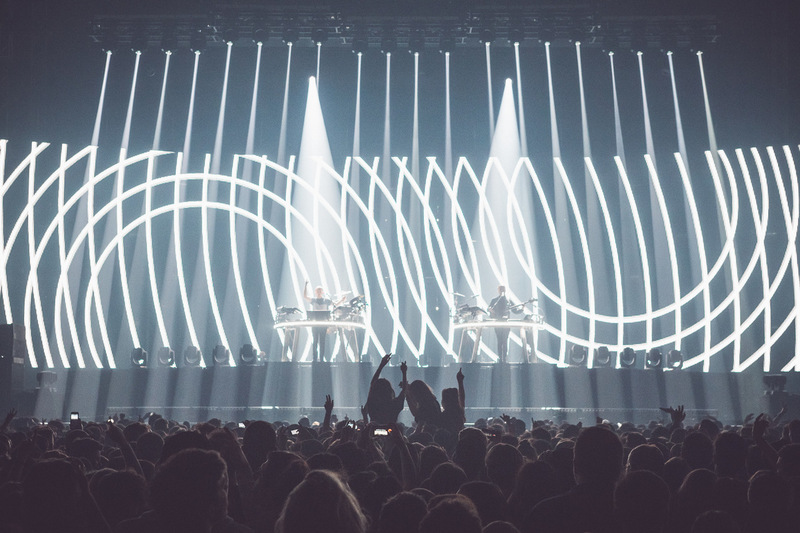 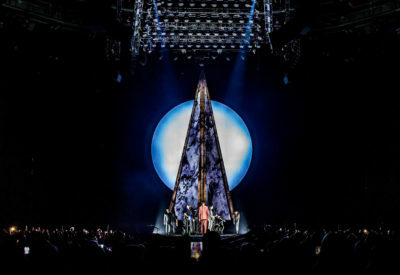 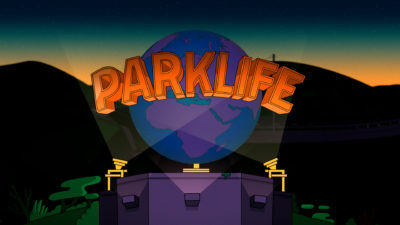 We worked closely with the artists team and lighting designer Will Potts & Okulus to create a show where lighting and video intertwined seamlessly.